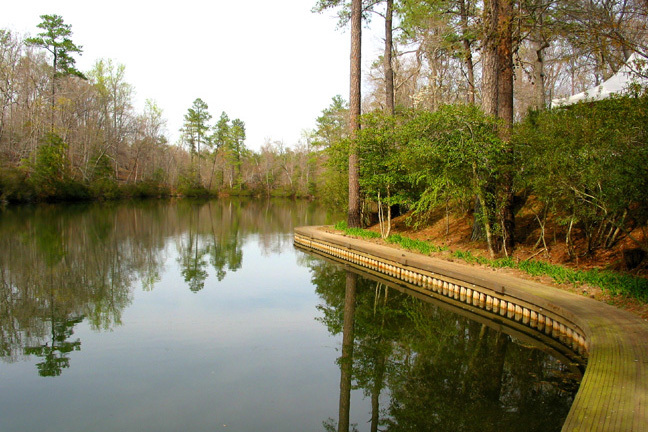 Hornsby Real Estate Co. is your best source for Williamsburg, Virginia area real estate. 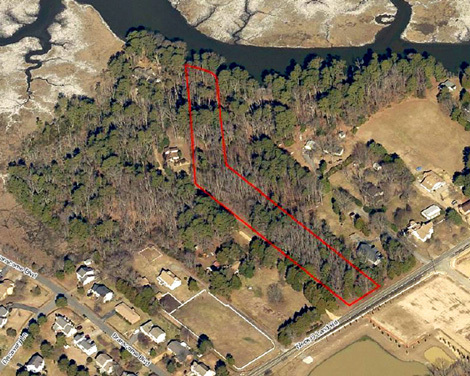 We specialize in Fine Homes, Waterfront Property, large land parcels, and real estate close to downtown Williamsburg and the College of William & Mary. 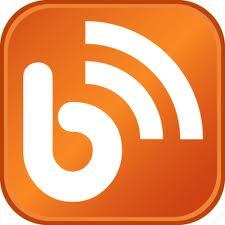 We have been helping Buyers and Sellers for over 39 years. Put our experience to work for you. 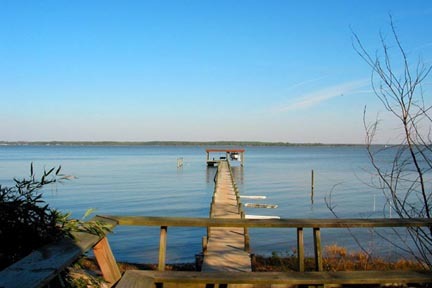 OWN YOUR OWN PRIVATE ISLAND ON THE YORK RIVER! 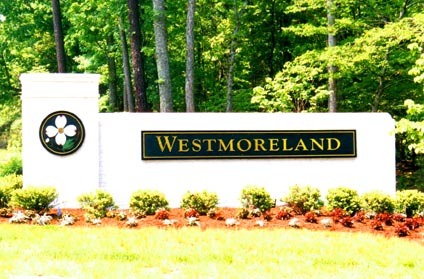 WESTMORELAND features wooded lots, a recreation area, and conservation greenspaces. Click here or on the photo for more information on available properties. Call Hornsby first. It's the smart move. 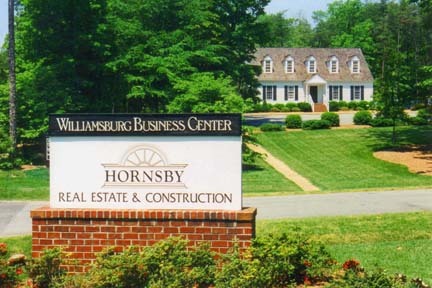 Thank you for visiting Hornsby Real Estate Co. in Williamsburg, Virginia. 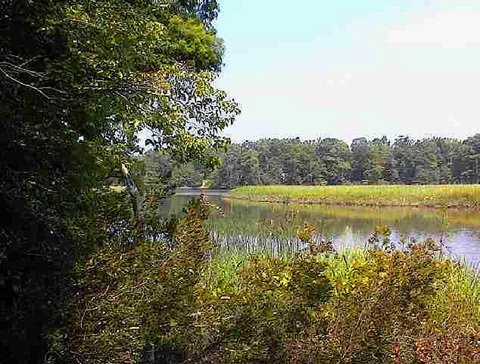 Please visit our site often for information on homes, commercial property, raw land, waterfront homes & land, or any other Williamsburg real estate question. 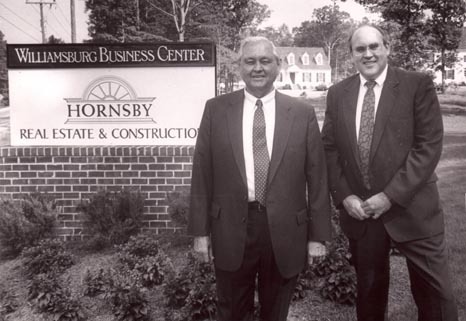 For over 20 years, Bobby Hornsby has worked as a Realtor, Builder, and Appraiser. 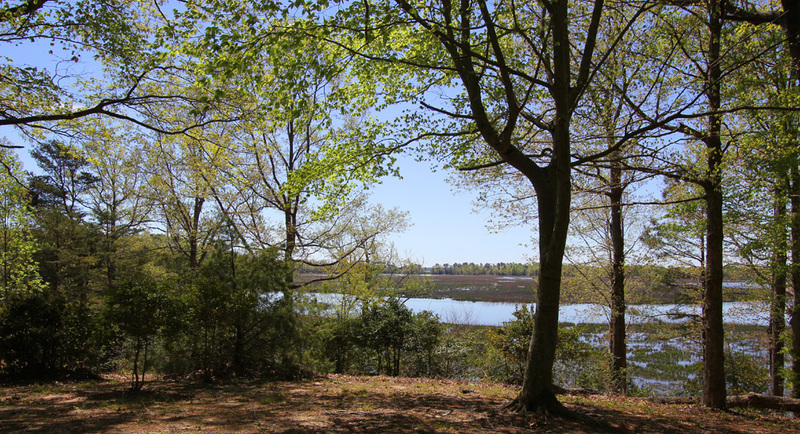 His knowledge as a 55 year Williamsburg area resident gives him a hands on history with much of the area property, including land, homes, and waterfront property. 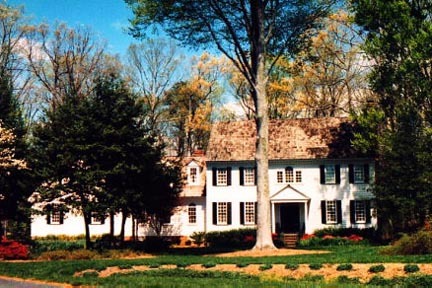 Come home to Williamsburg, Virginia, and Call Hornsby Real Estate First to get the information you need. 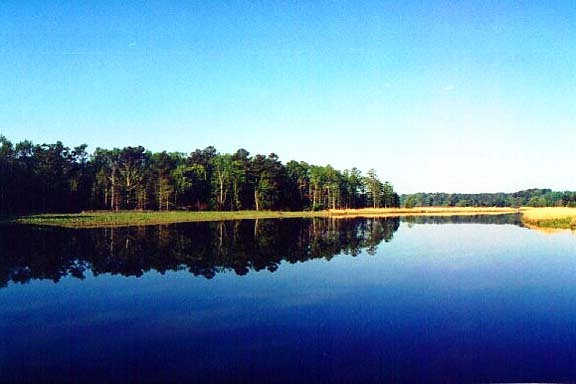 All Hornsby agents are licensed in Virginia. All information is believed accurate but not warranted, prices, specifications, plans, sizes, and styles subject to change without notice and availability is subject to prior sale. 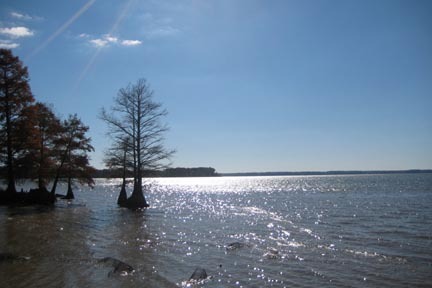 No tap or utility fees are included in prices. 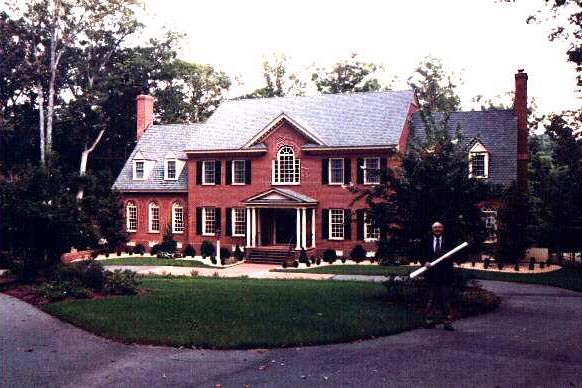 Owner is Licensed Broker In Virginia.